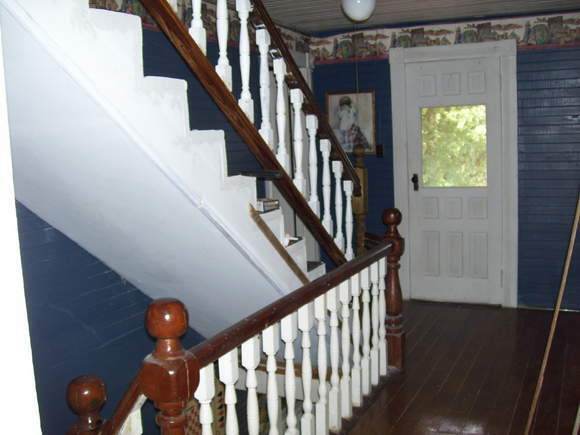 Lots of room for you and your animals. 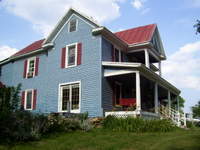 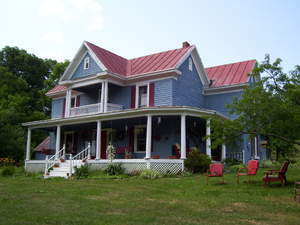 Two - story farmhouse has 2592 sq. 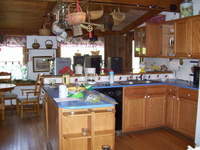 ft. new kitchen, replacement windows, heat pump. 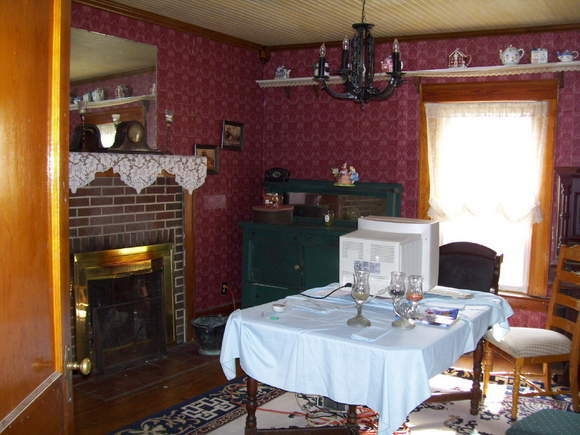 Like a trip back in time, so much room for lots of people! 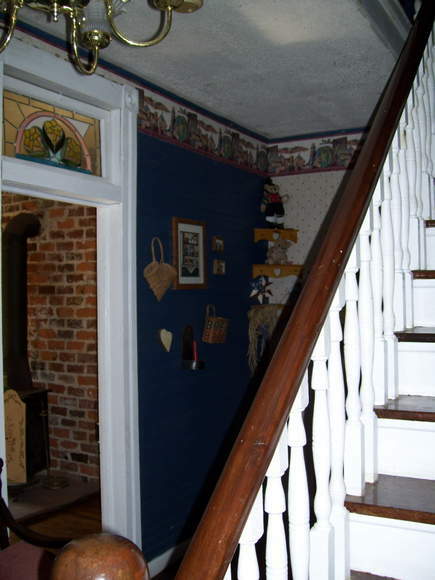 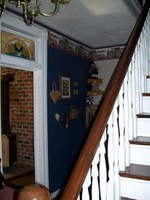 The front and upstairs foyers have authentic wood work, open space, nice stairway. Original hardwood floors, dining room with fireplace adjoins new kitchen which leads to sun/breakfast room. 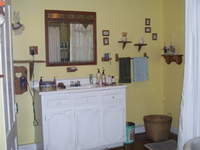 Main level bedroom with bath/dressing room, living room, utility room. Upstairs has a huge family room, master bedroom/dressing room, 2 other large rooms. 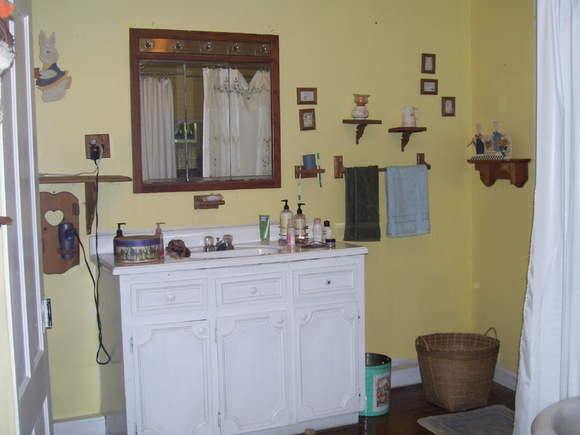 Total of 11 rooms and 1 1/2 baths. 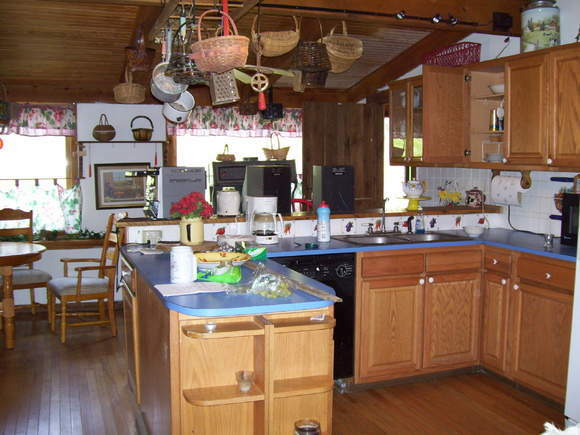 Use your imagination to utilize all the space! 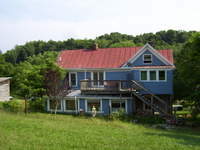 Rural setting, ideal for animal lovers, rolling 6.8 ac. 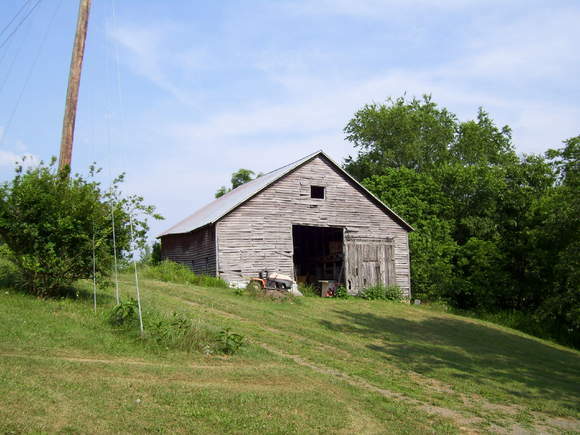 has sturdy old 8 stall barn and some pasture land. Spring water for potential small pond. Call Floyd office at 540-745-6500 to view this comfortable, country living.